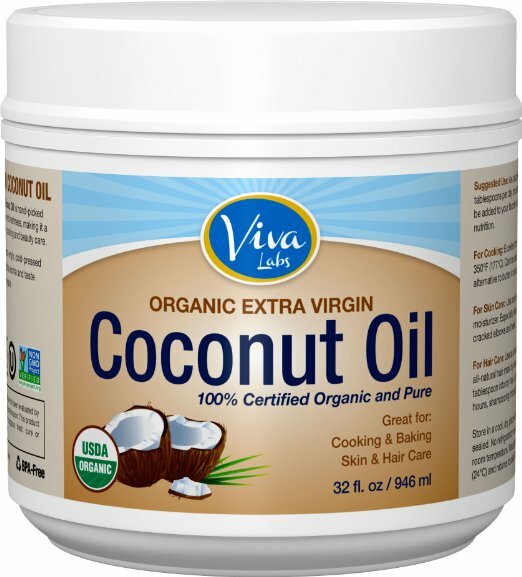 Purchase the 32 oz jar of Viva Labs Organic Extra Virgin Coconut Oil on Amazon.com for $16.39 and clip the $1.50 off coupon for even more savings! Plus, Amazon is offering Subscribe and Save, which can save you another 5% off. Coconut Oil can be used for many different things!